Voters in the City of Muskegon may be issued a ballot by a Big Red Football player on Tuesday! 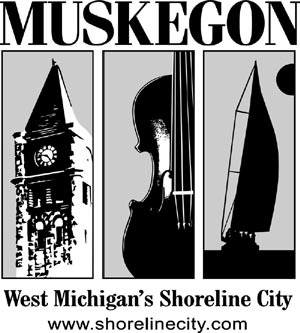 In an effort for more youth involvement, the City of Muskegon Clerk’s Office reached out to the Athletic Directors of Muskegon who enthusiastically supported the initiative to train our football players in the Election process. One Big Red player will be at each polling location in the City of Muskegon on Election Day. They will verify voters are registered to vote, check ID, issue ballots, and instruct voters how to place their ballot in the voting machine. The players will receive no compensation. Instead, all monies earned as an Election Inspector will be given to the Athletic Department. Players will be identifiable by their jerseys they will be wearing. This partnership assists both organizations. The City Clerk’s Office was in need of Election Inspectors to work what is anticipated to be a busier Election Day. The Athletic Department is always looking for innovative ways to raise funds to support the team program. Both organizations want to see more youth involvement in the community.